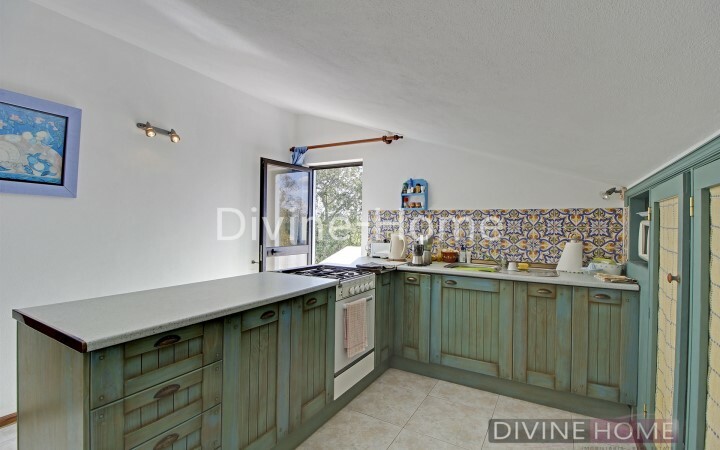 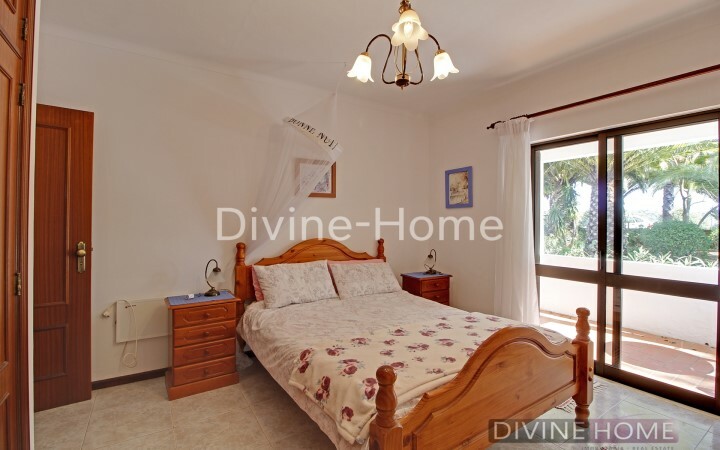 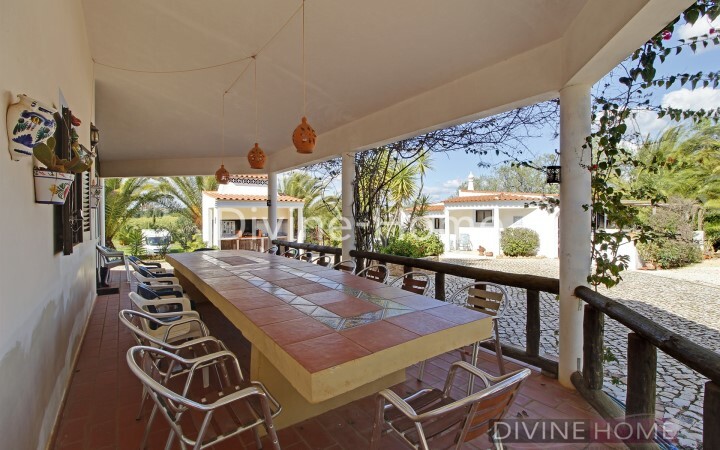 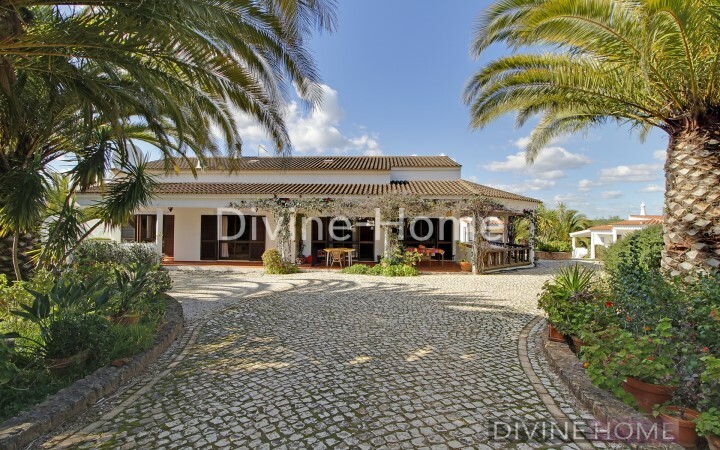 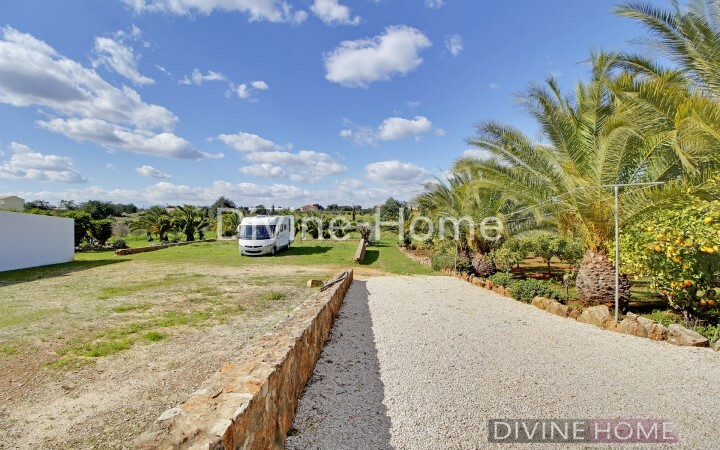 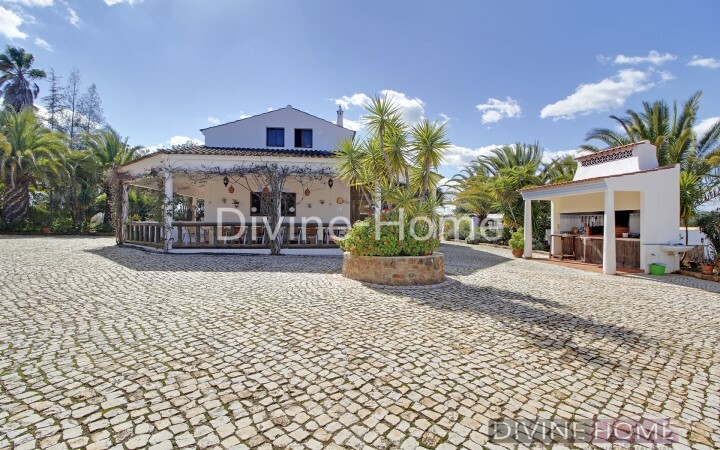 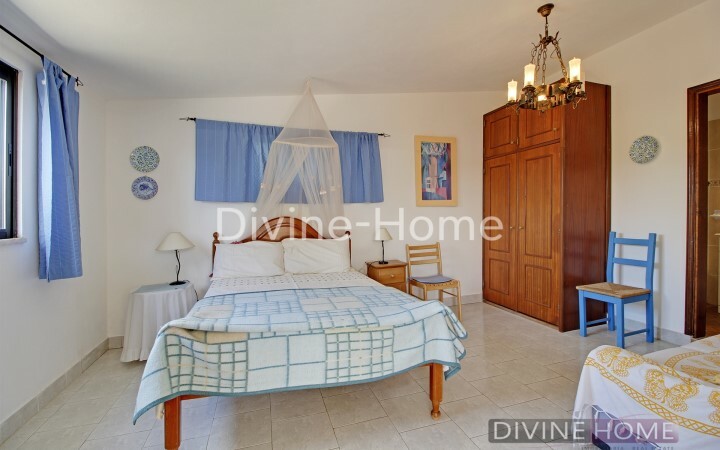 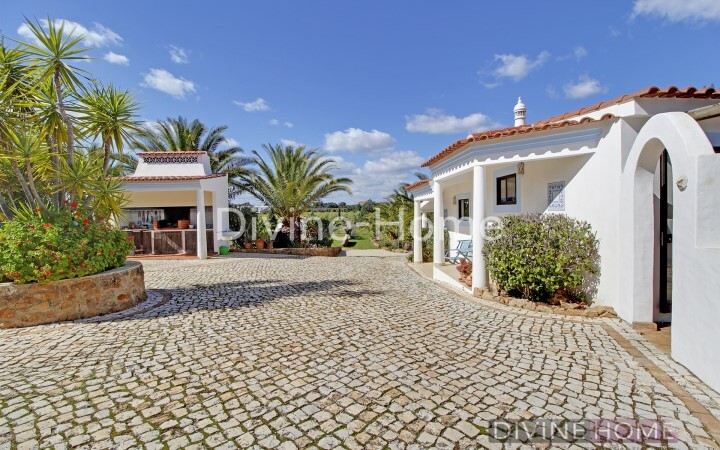 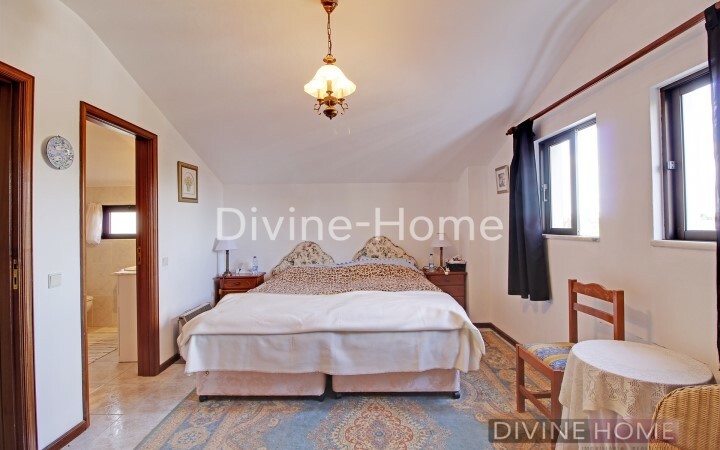 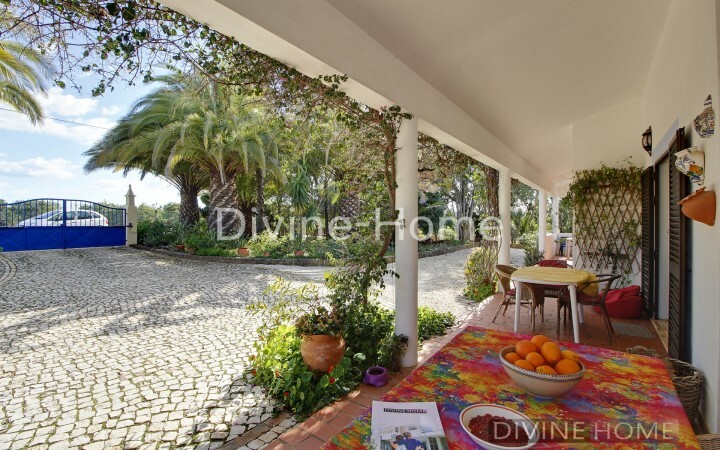 This beautiful property is on a very tranquil, private, large plot in the country side and makes an amazing opportunity as a rental business because it has been divided into several self-contained apartments. 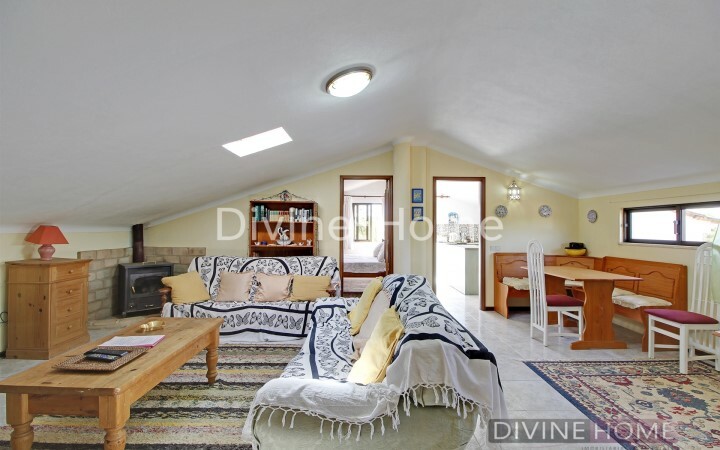 The main house is divided into 3 separate apartments, of which the first one consist of a large fully equipped kitchen with a separate storage room, a spacious dining room and living room with log burning fireplace and air-condition, a bathroom and a games/sitting room. 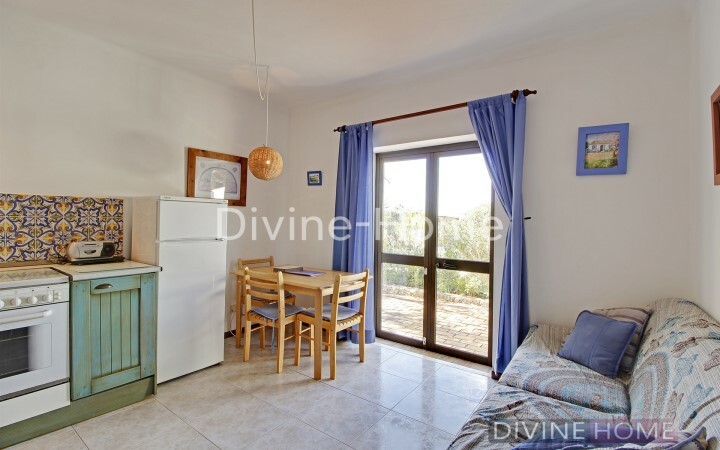 On the same floor exists a self-contained 2 bedroom apartment with fully equipped kitchen, living room with access to the outside terrace. 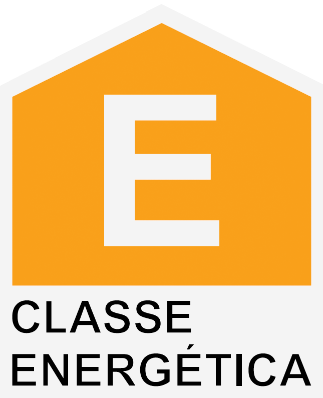 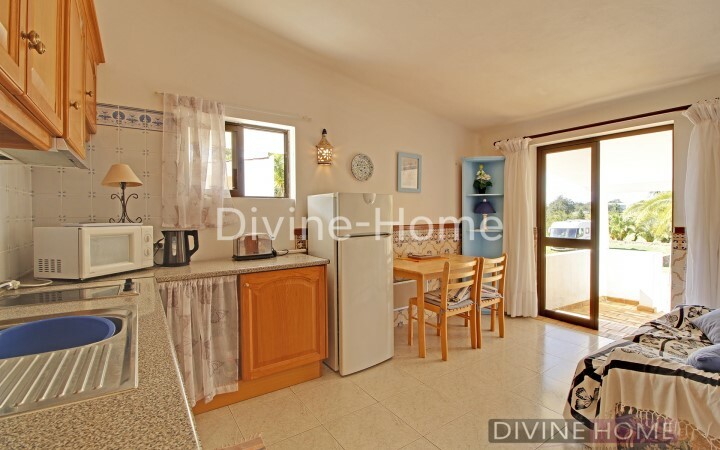 The first floor consists of another self-contained apartment with a total of 3 bedrooms, a large living room and a fully equipped kitchen, one of the bedrooms has a en suite bathroom. 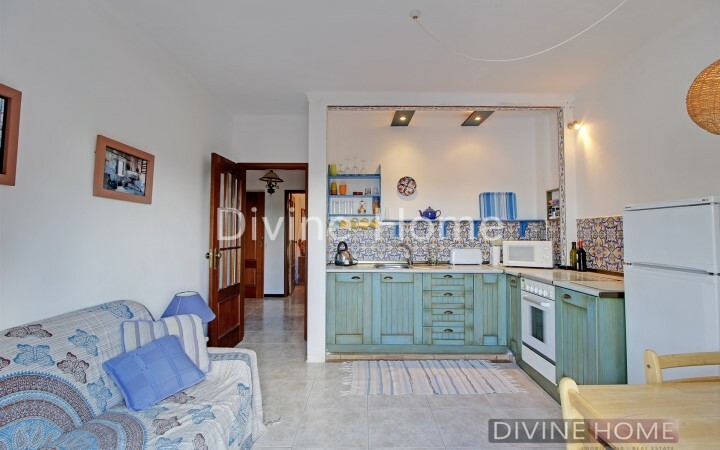 The annex compromises of 3 apartments, the first one has 1 bedroom, a bathroom, open space kitchen/ dining and a private terrace. 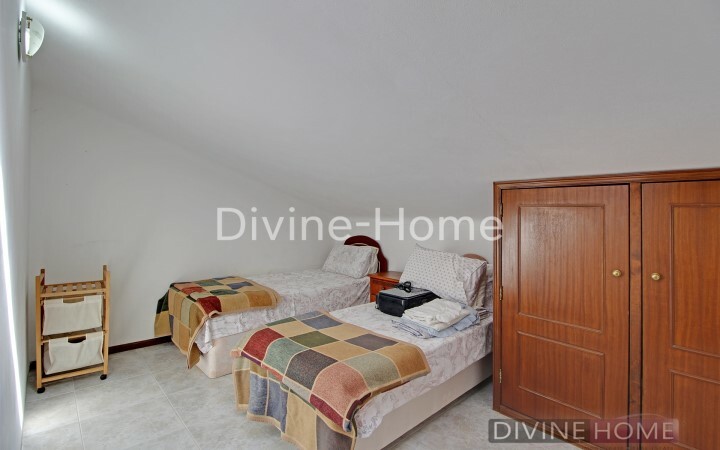 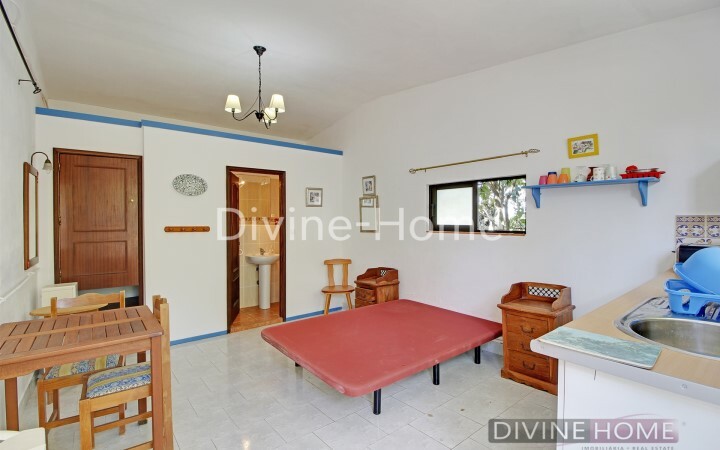 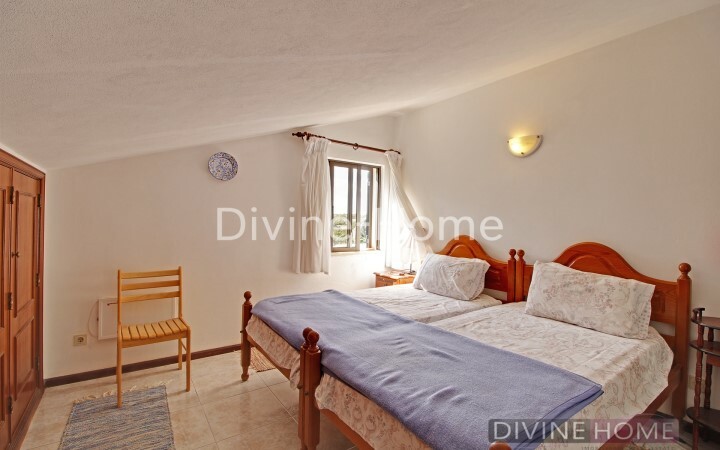 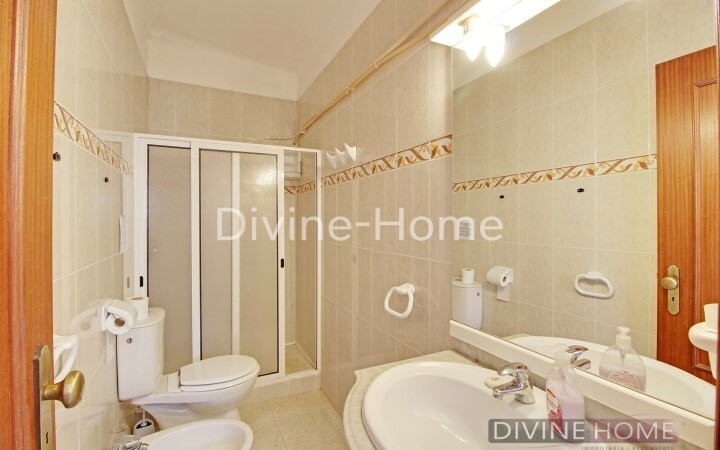 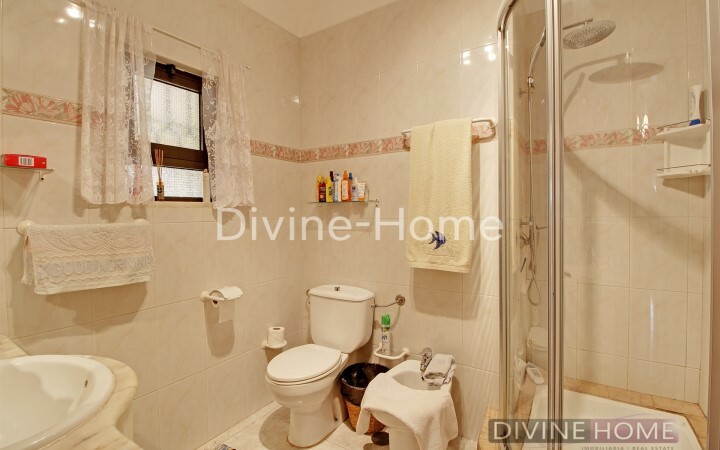 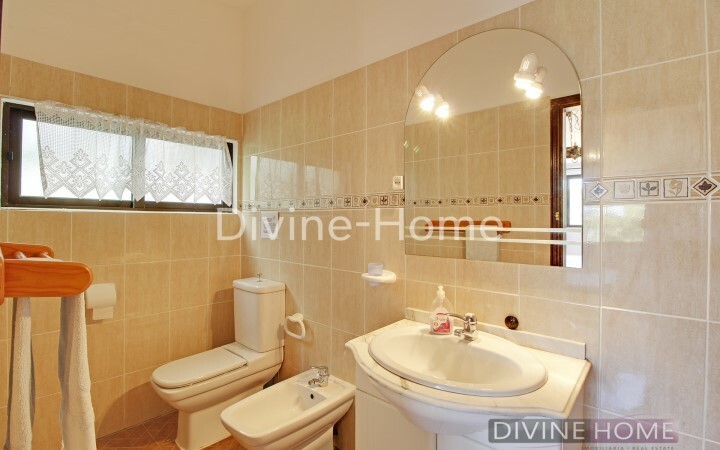 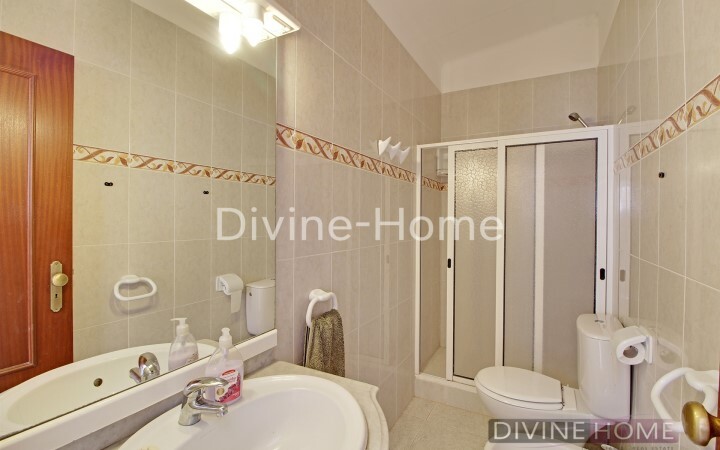 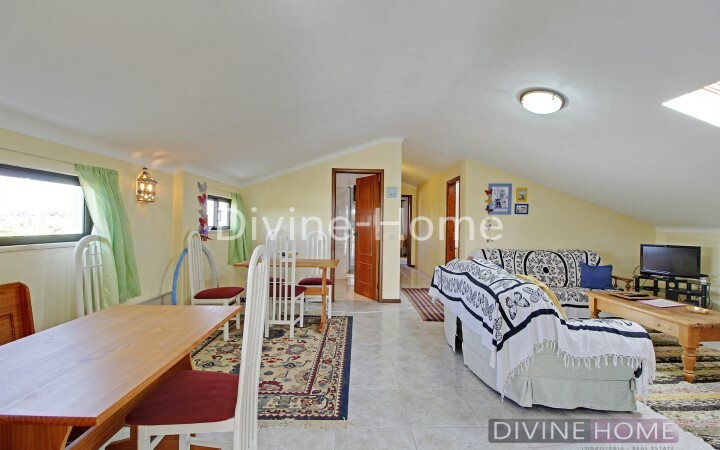 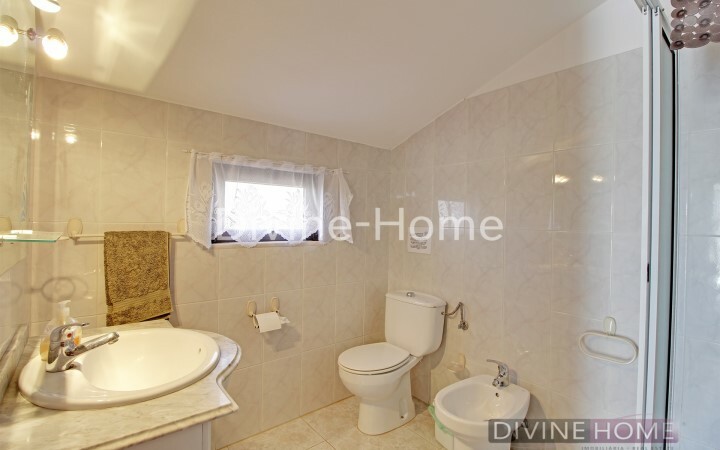 A small studio apartment with kitchen, a bathroom with shower and a private terrace. 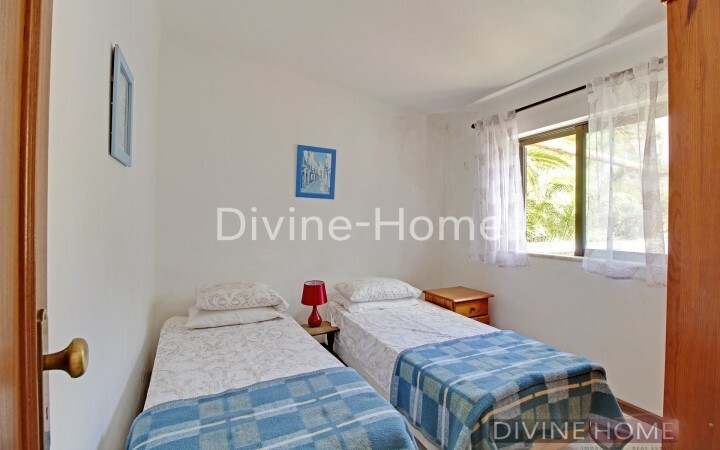 The last apartment has a total of 2 bedrooms, 2 bathrooms, fully equipped kitchen and spacious living room. 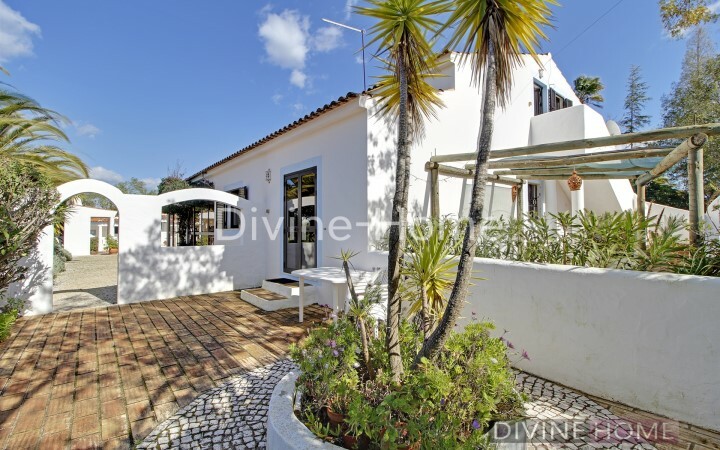 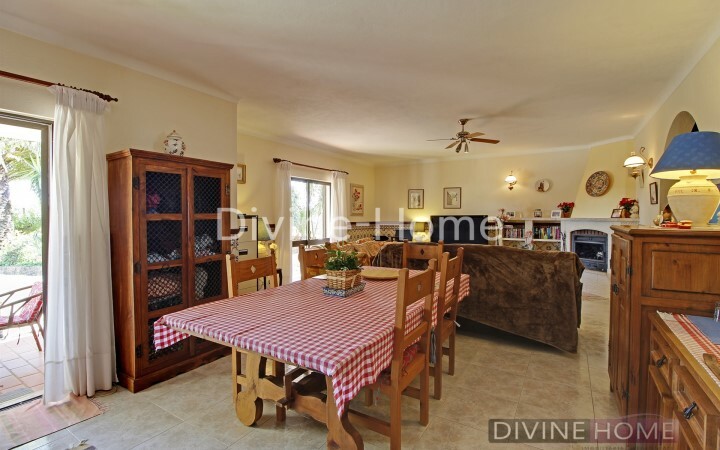 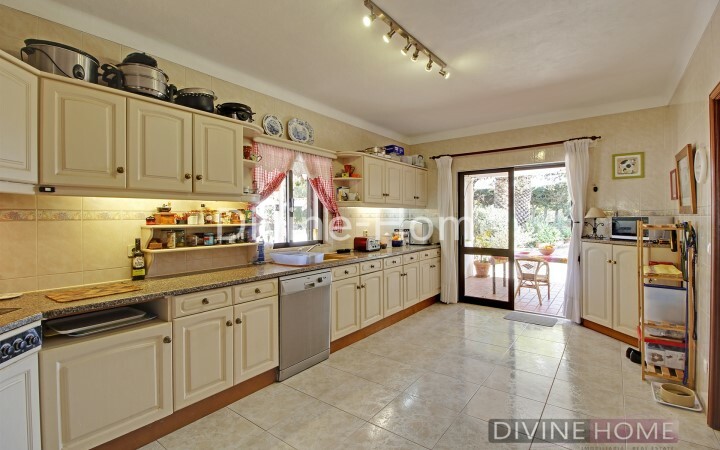 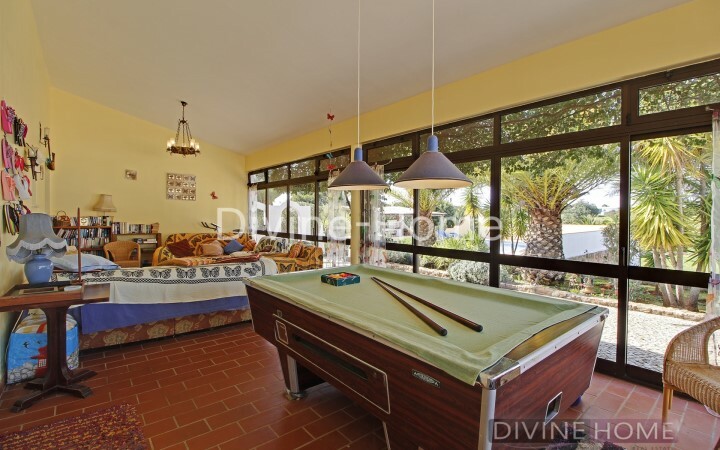 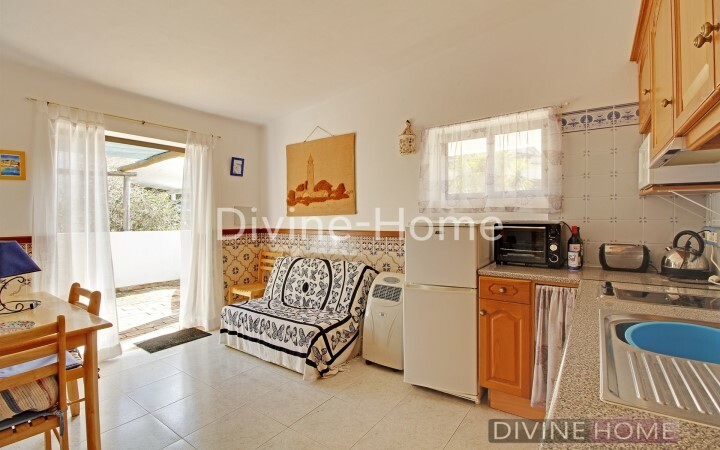 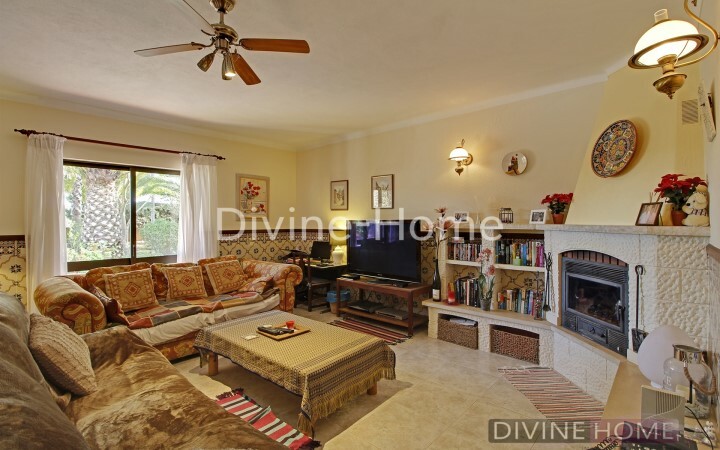 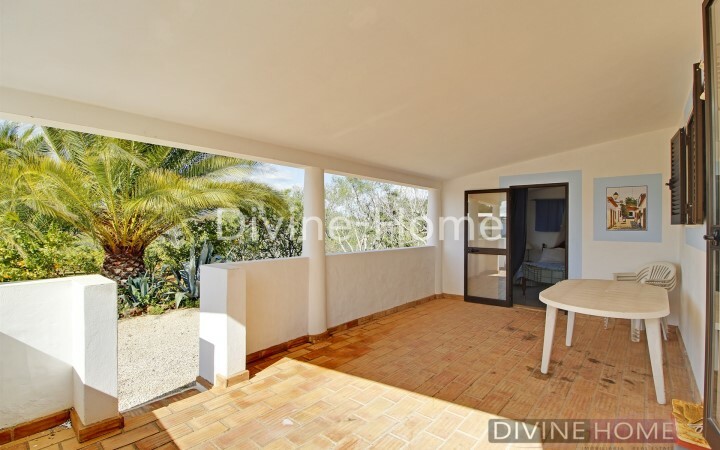 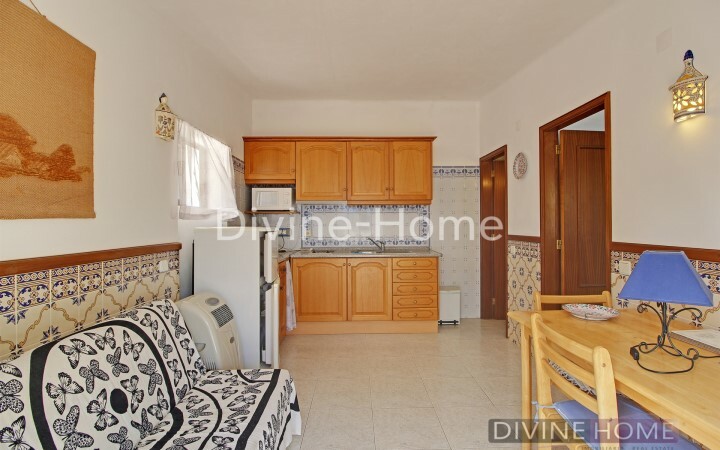 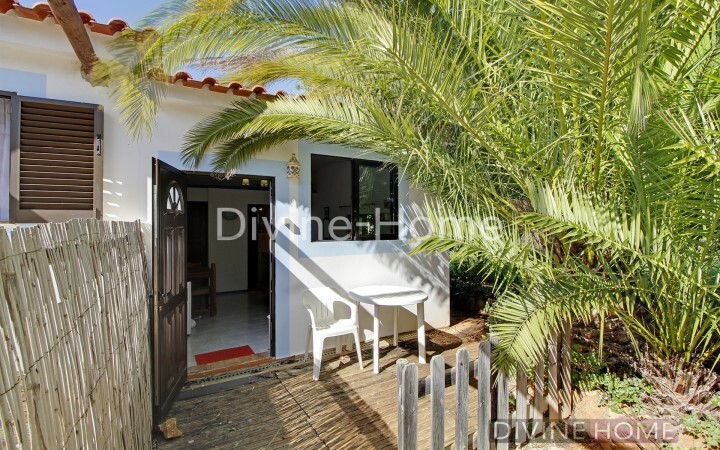 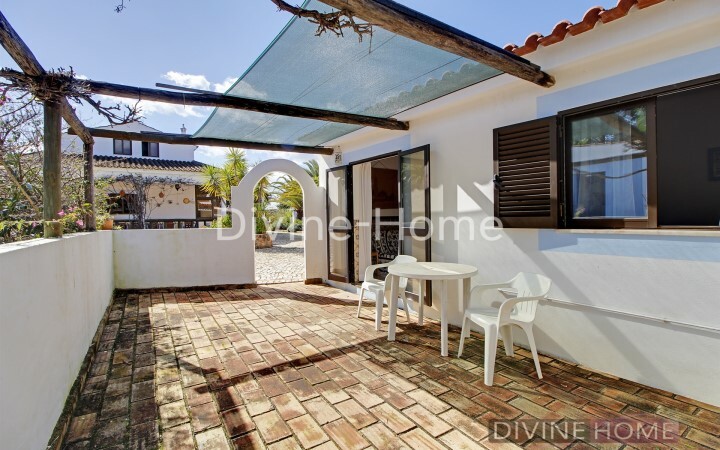 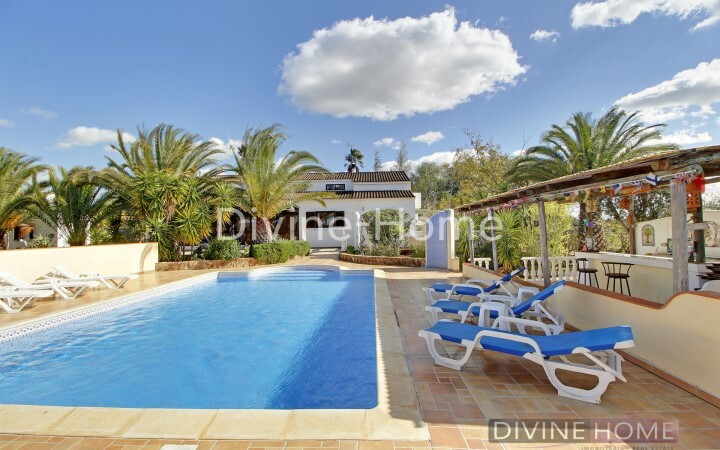 The property is enclosed by a fence and has electric gates, is surrounded by beautiful gardens with lots of fruit trees, communal areas, like the BBQ area, swimming pool and bar.